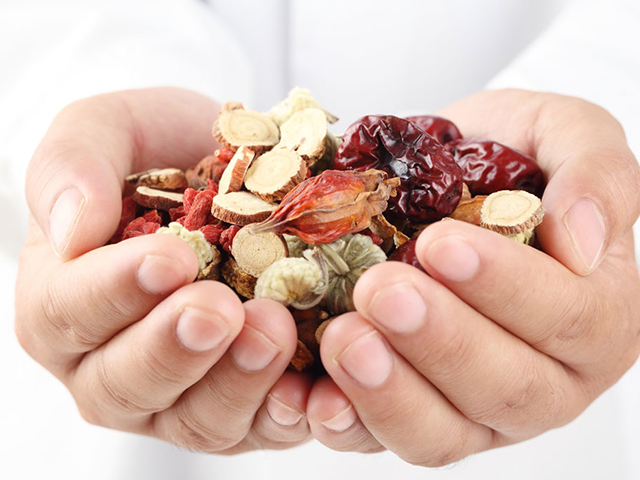 Welcome to the home of the SA Association of Chinese Medicine and Acupuncture (SAACMA) – the official voice of registered practitioners of Chinese Medicine and Acupuncture in South Africa. 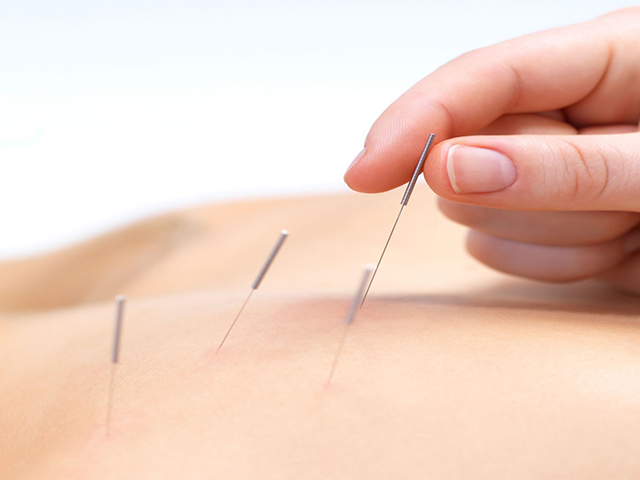 Chinese Medicine and Acupuncture, also known as Traditional Chinese Medicine (TCM), is still in a stage of infancy in the overall health arena in South Africa – therefore, one of the Association’s urgent objectives is to supply information and create awareness among the public at large about Chinese Medicine and Acupuncture. The Association was primarily established to represent practitioners of Chinese Medicine and Acupuncture in the Republic of South Africa that are currently registered with the Allied Health Professions Council of South Africa (AHPCSA). As a national professional association we represent and communicate the interests of registered Chinese Medicine and Acupuncture practitioners in an open and transparent manner, we promote and facilitate further development of skills, we maintain an open forum for the exchange of opinion and information and we fully subscribe to the Batho Pele* principles of ‘putting people first’. *The eight principles of Batho Pele have more to do with human values and dignity than operational processes. Batho Pele is a way of conducting oneself in the presence of others, it is a preparedness to acknowledge their rights and needs and a willingness to help them add value to their lives.